Reserve Champion Percentage Female was Rain by BEBN Q Dog, exhibited by Helania Fowler, Lewistown, Mont. 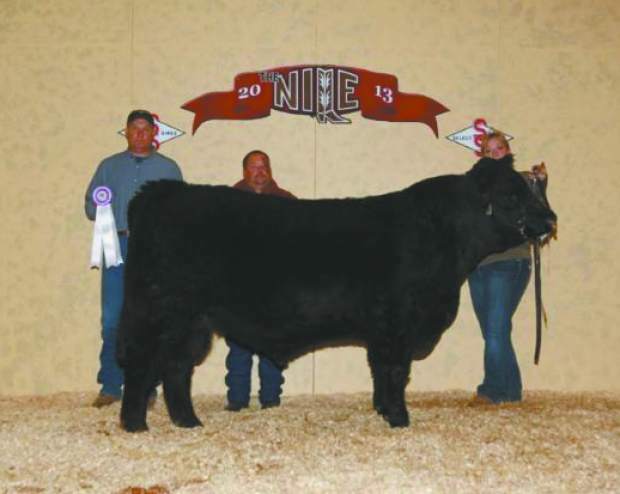 Grand Champion Bull, HB Motomoto 3342 by Glenfiddich Pericles was exhibited by Blegen Galloways, Kindred, N.D. 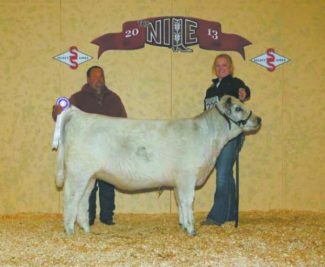 The Grand Champion Galloway Female was CK Alpine 29A, by Big Deal White Lightning, exhibited by Shawn Schumacher, Fort Benton, Mont. 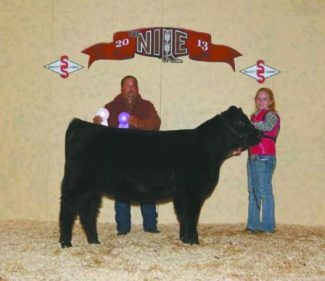 Reserve Champion Female, HB Princess 3402, sired by HB Xavier 2040 was exhibited by Will Wheeler and Hank Blegen, Chickasha, Okla.
Grand Champion Percentage Female, HB Molly 5153 was sired by Glenfiddich Pericles and exhibited by Blegen Galloways, Kindred, N.D. The Northern International Livestock Exposition (NILE) Stock Show held the Galloway Show Wednesday, Oct. 16. 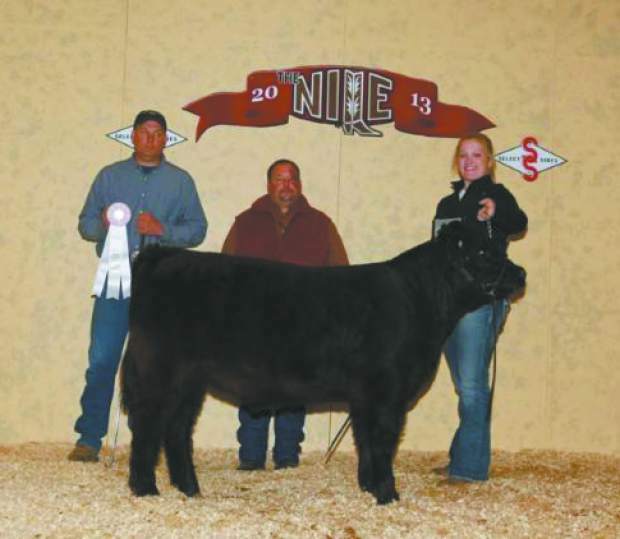 The judge for this event was Bruce Kiesewetter of Letts, Iowa. 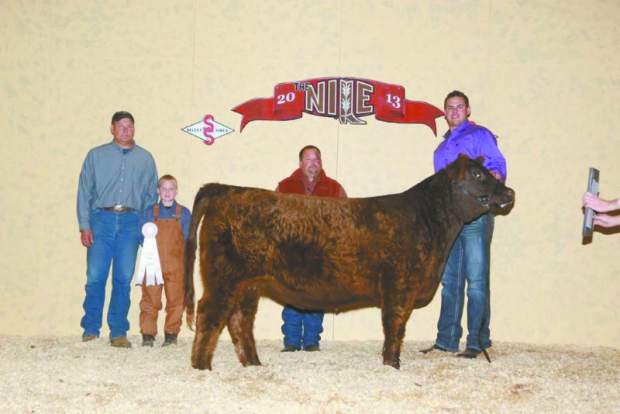 (Not Pictured) Reserve Champion Bull, CK Avenger 43A, exhibited by Shawn Schumacher, Fort Benton, Mont.